Everywhere we look there are signs to help us navigate our daily lives. Well designed, beautifully crafted, professional signage is essential to stand out from the clutter. 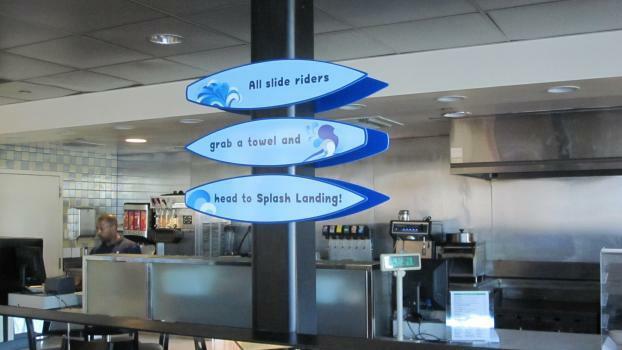 Signs inform, brand, educate, direct and explain, and SpeedPro can help you convey that message the right way. We’ll consult with you from the onset, and be as involved as you’d like from start to finish. From conceptualization to surveying to installation, we make the process streamlined and stress-free. 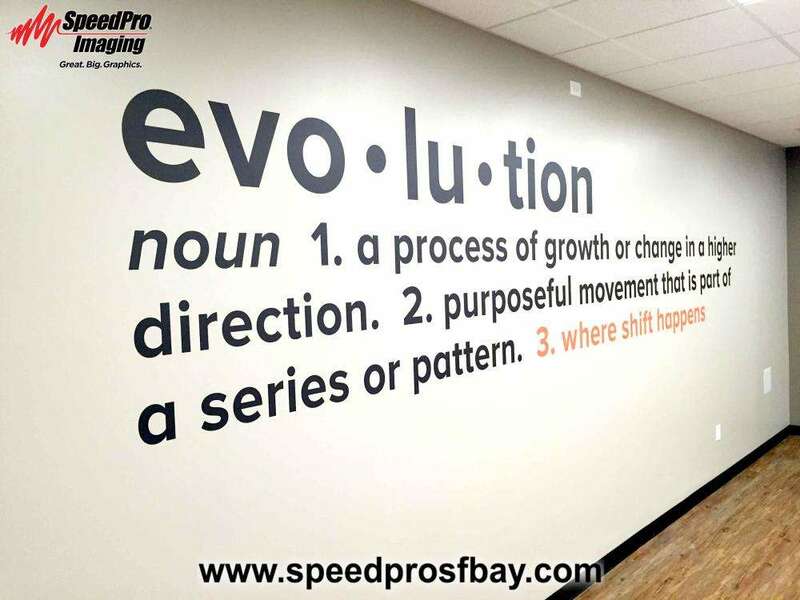 SpeedPro Imaging of SF Peninsula is conveniently located in San Carlos, CA. We work nationwide, but focus on helping organizations in San Mateo, Santa Clara and San Francisco counties, so come see what we can do for you. 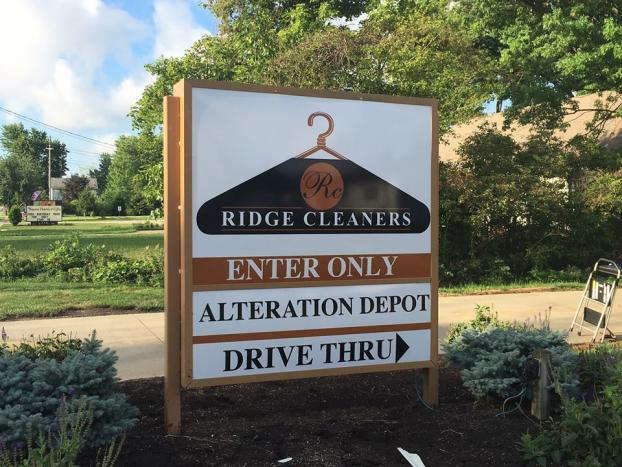 Our vibrant products can be crafted to fit any scenario — your custom business signage is only limited by your imagination. What visual communication challenge are you facing? Creating a cohesive image can be difficult, but we’ll work closely with you to understand your needs and formulate solutions that satisfy your vision. Moving employees and visitors around a campus, building or structure can be a challenge. We work with architects and planners on large projects and get directly involved in smaller ones with our staff of experts. We can help you push your brand and products, or we can create informational aids for your office space. Whether you’re operating a restaurant and trying to promote its grand opening or a university that needs more informational aids for its campus, we’ve got you covered. If you wan to inform and educate people about your event, enterprise or environment, a well designed and manufactured sign can be an essential part of your campaign. 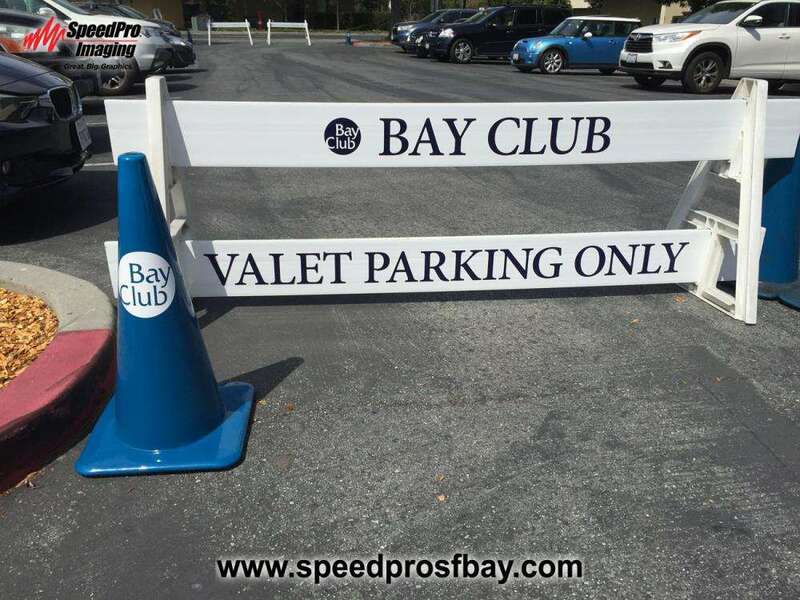 SpeedPro Imaging can help get that message out. We can craft your products to fit outdoor locations, indoor venues or both. Not every sign has to be a major statement or architectural investment. 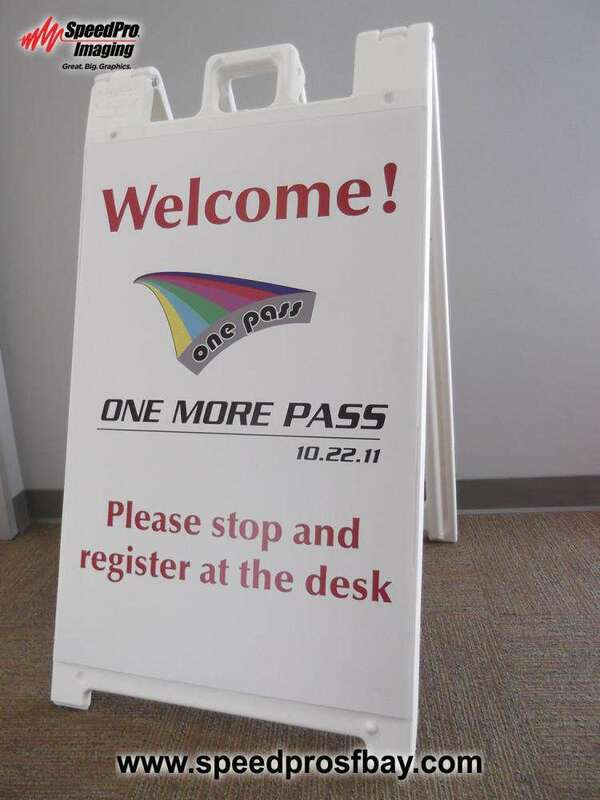 Short term promotional signs can be inexpensive, eye-catching and effective. If you operate a business in the heart of downtown where appealing to street traffic is vital, the trusty A-frame can display a chalkboard, whiteboard or poster. You could also opt to get the wind on your side with custom flags, which come in teardrop, flutter, blade and feather styles. 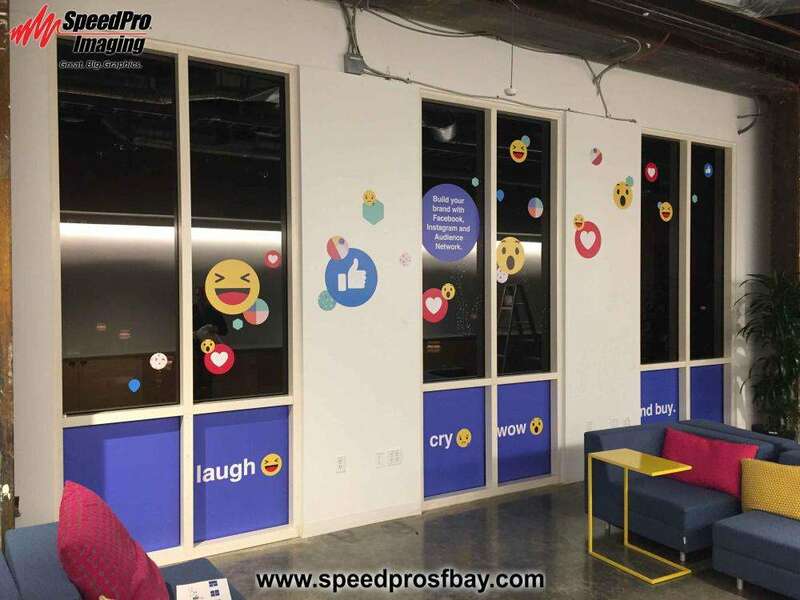 If you’re focused on revamping your building’s interior, providing informative signage and adding tasteful decor are big aspects to consider. 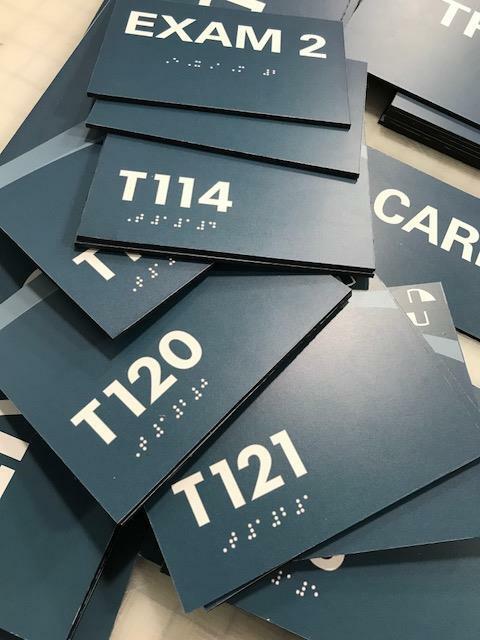 You can select from directional signage, retractable banner stands, acrylic work, wall coverings and window graphics, just to name a few options. Contact us today to schedule your consultation! You can also come visit our studio on Taylor Way, near El Camino Real in San Carlos.